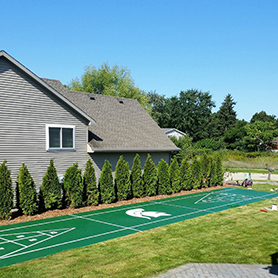 Sport Court Eastern Michigan has been discovering the potential within champions everywhere for several decades now. Not only do we work with families throughout Eastern Michigan to design and build quality championship courts, we actively engage with local facilities in these areas, as well. 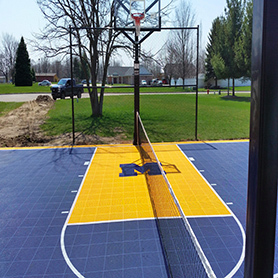 Our CourtBuilders™ (located in Auburn Hills), have been helping families design, build and install courts in Michigan for over 10 years. We deliver the dream court for families and communities through good old fashioned hard work, sweat and expert skill. As a Sport Court® CourtBuilder our mission will always remain the same: to ensure that we live up to our name by building your new court with quality products and unparalleled, expert installation. 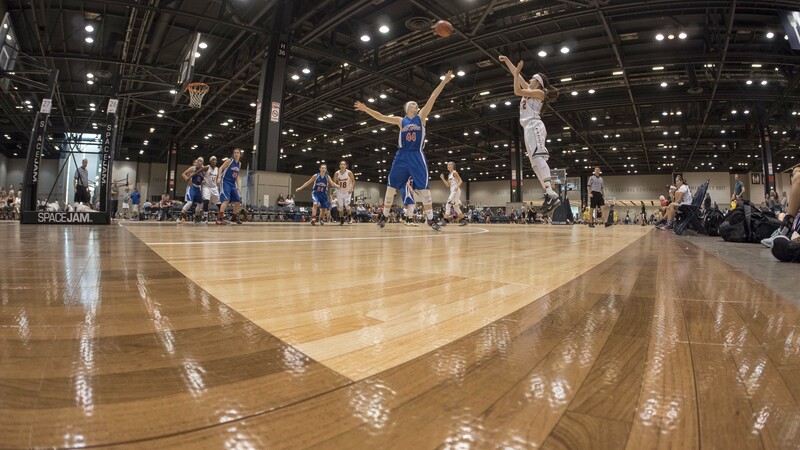 We know that every family enjoys different sports, which is why we've made it possible for you to play 15 different sports on a game court from Sport Court Eastern Michigan. Let the memories begin! At Sport Court Eastern Michigan, our primary goal involves an unwavering dedication to quality customer service and exceptional, expert courtbuilding every single time. You deserve to have the type of court that makes it possible for new teams to form and friendships to strengthen. We want you to have a place where champions aren't just discovered, but are born. 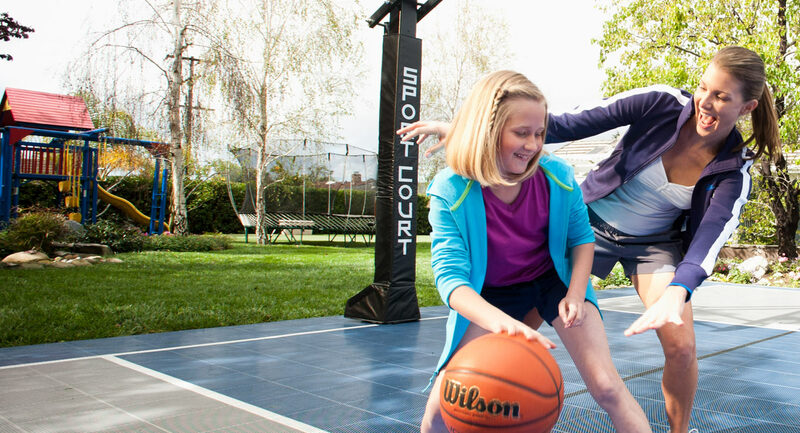 Explore Sport Court Eastern Michigan to find out more about the products we offer and the quality, performance, and safety they provide. Teamwork can be about many things, but ultimately, it's about partnership. 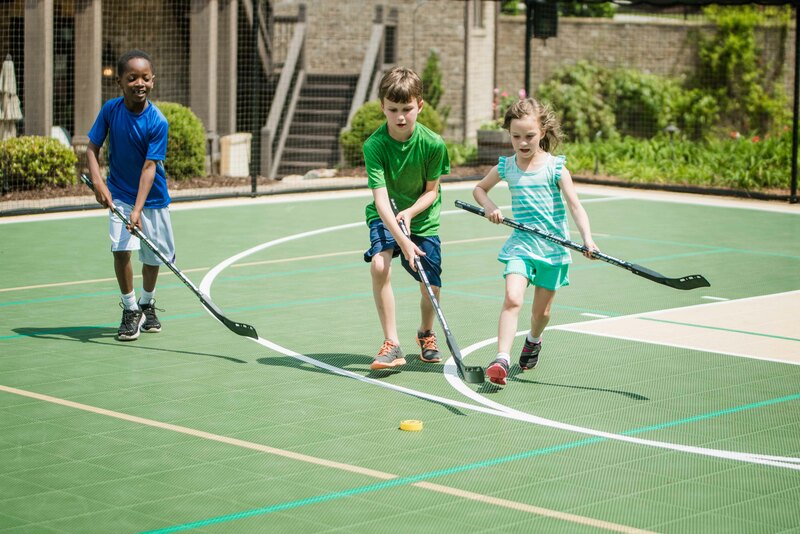 Sport Court Eastern Michigan is passionate about building connections and teaching teamwork, whether it's for up-and-coming champions of the next generation or for already-existing professionals. There's no "I" in team; great teamwork requires the help of community organizations to bring the benefits of sports to life within a community. But we know that it's not just about the court; it's about the type of teamwork that happens on the court. © Sport Court Eastern Michigan. All Rights Reserved.